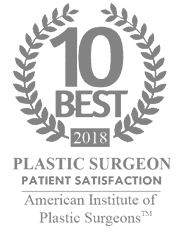 At Gorin Plastic Surgery and Medspa, we have a personalized approach with our patients, and strive to have all the tools and procedures to cover any and all MedSpa concerns you may have. 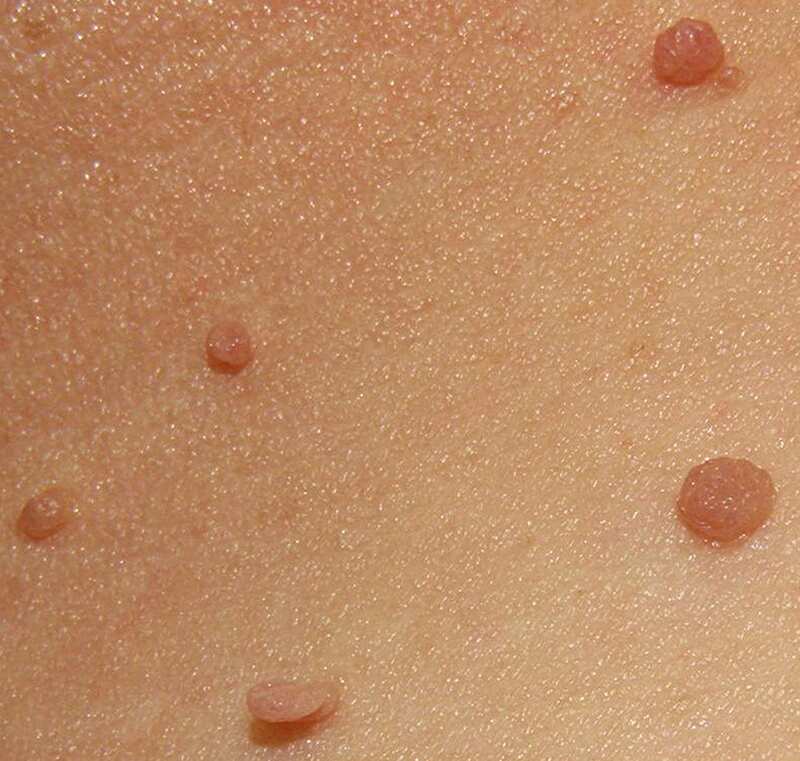 Skin tags are a generally harmless, but potentially irritating and unwanted on the skin. In our MedSpa, we have a quick and painless procedure tailored for patients who opt to have them removed. 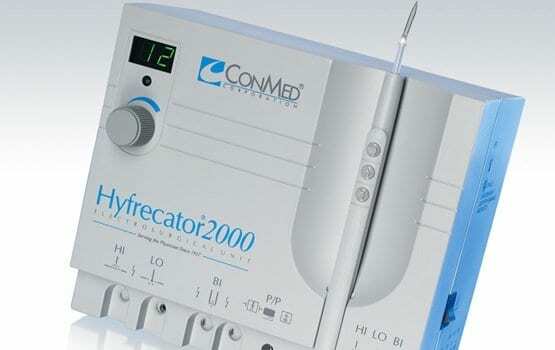 Unwanted skin tags can occur anywhere on the body can be removed using a sterile minor surgical procedure using our Hyfrecator electrosurgical device. 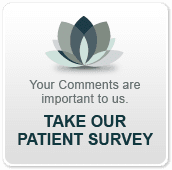 After the procedure, the affected skin surface is left with no annoying or unsightly raised areas or tags. Skin tags are very common in the upper arms, and sides of the body among many others, and can be irritating to the skin during activity or cleansing during showers. A acrochordon, commonly known as a Skin Tag, is a common skin growth in which a short, narrow stalk of skin sticks out. The areas being removed are treated with a local anesthetic and the MedSpa staff use the Hyfrecator to carefully but painlessly remove the unwanted skin tag. The process both removes the skin tag, as well as cauterizes (or seals) the skin below. The skin around the area will heal normally within 2-3 weeks and leave the area smooth and irritation free. The removal process is quick, and can be done in-office with little to no recovery time. This is for reference only, as it’s a video created by a 3rd party provider but it demonstrates the use of the Hyfrecator for skin tag removal.